The main space is light and airy, flooded with natural daylight. Full of period features including vaulted ceilings and iconic arch windows, this space will conduct a positive and warm atmosphere, ensuring you have a stimulating and productive event with us. This large open space is perfect for team building workshops or training seminars, giving your group space to move around and divide into smaller teams throughout the day. All of the windows have remote-controlled blinds so you can darken the room for your presentations. There are also wall mounted air-conditioning units giving you full control over the environment. For larger conferences, the adjoining Reading Room is available either as a breakout space, buffet area or cloakroom to serve your needs. There are also several spaces available within the Old Library and Zellig buildings, from small pods to breakout spaces, and interesting locations for drinks receptions there is a variety of choice. Our personable conference team are on hand from enquiry to event to ensure that your event is successful and memorable. 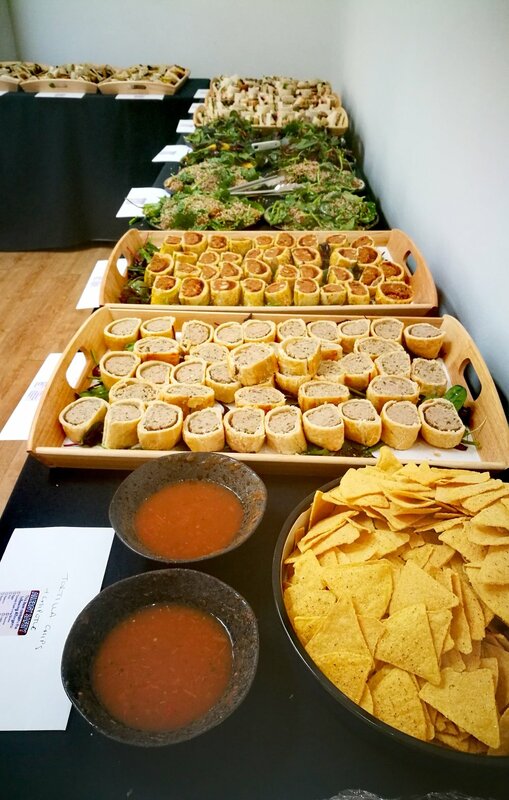 Food is a very key element when choosing your conference venue, and we don't disappoint. Our menus are balanced to offer your delegate the nutrition they need to keep them engaged all day. (Treat options also available!). If you are planning an evening event, we have a delicious range of three course menus, along with drinks reception, canapes and hot fork buffet options.